The 19th annual World of Pinot Noir (WOPN), the wine world’s foremost event dedicated to celebrating Pinot Noir, is only two weeks away, and tickets are going fast. 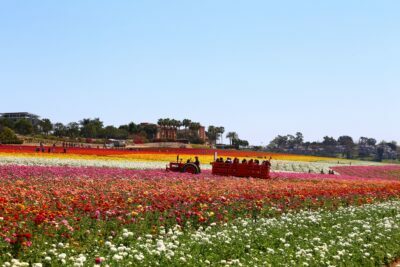 The nearly fifty acres of Giant Tecolote Ranunculus flowers that make up the Flower Fields at Carlsbad Ranch in Carlsbad, California, are in bloom for approximately six to eight weeks each year - from early March through early May- literally bringing the famous fields back to life. Named one of the top markets in America, The Great Junk Hunt Ventura has two HUGE buildings full of some of the best vendors on the West Coast! 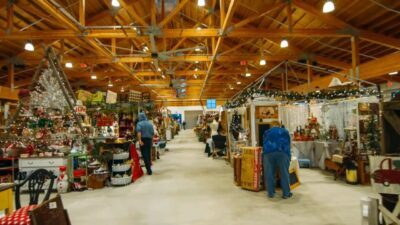 It's a gathering of ... hand-picked vendors selling their best junkin' goods.